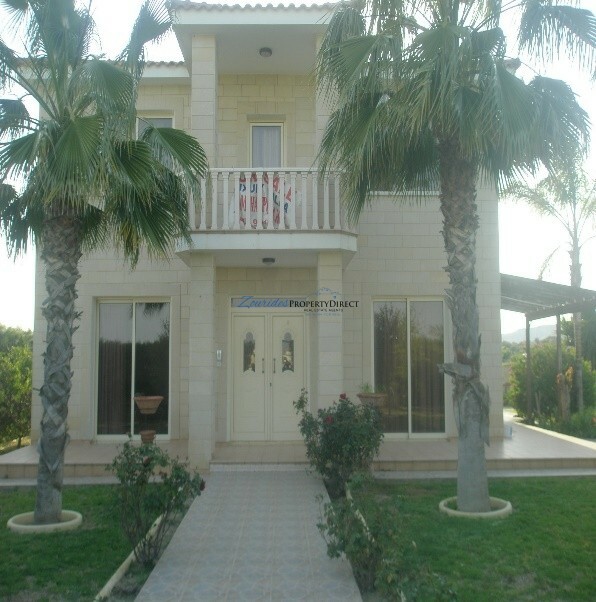 A beautiful big villa available for sale on the Larnaca-Dhecelia Road, with walking distance to the beach, and walking distance to the tourist area with all the restaurants and taverns of the area. 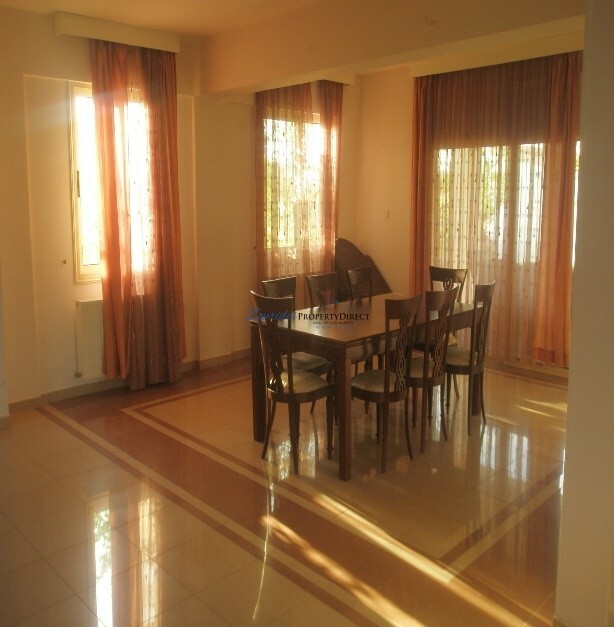 It is about a 10 minute drive to the center of the town and 15 minute drive to the airport. 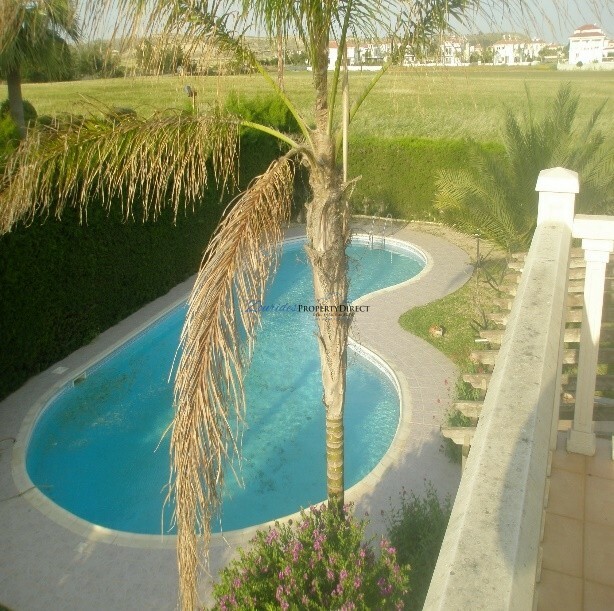 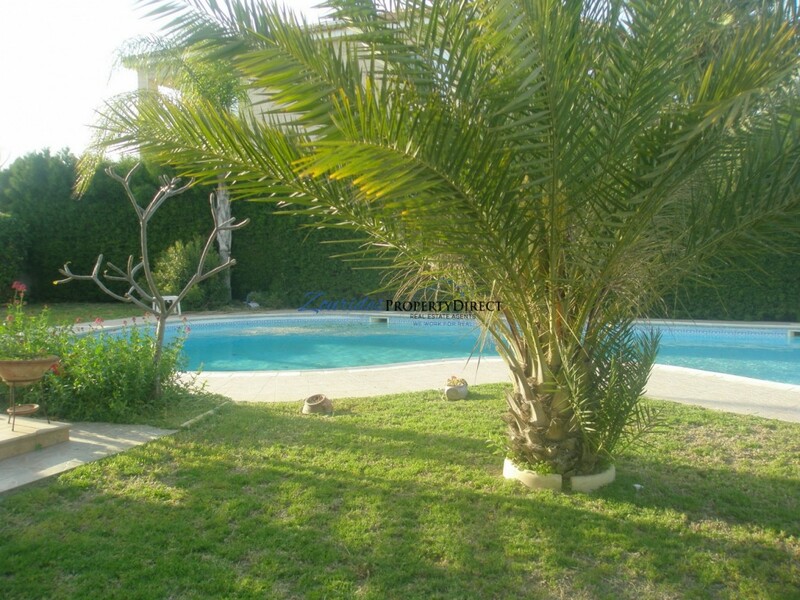 This four bedroom villa is for sale and is located very close to the beach. 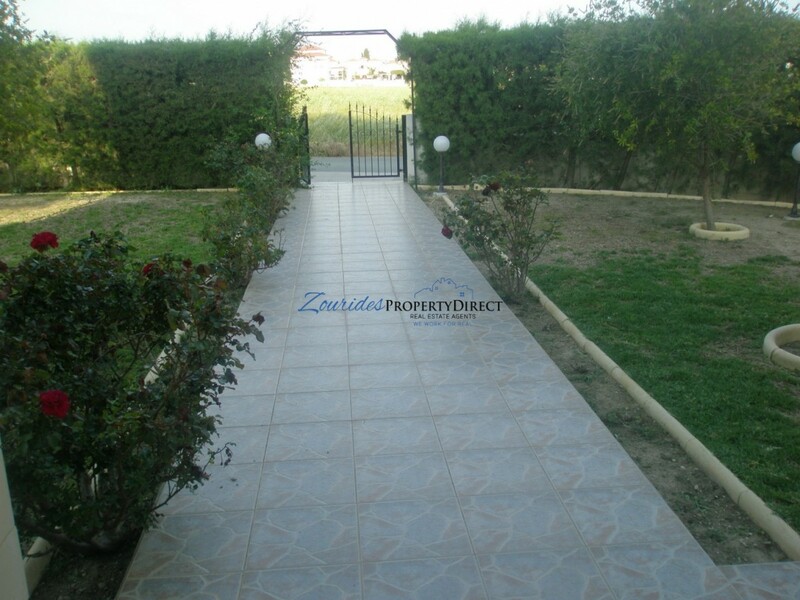 It is built on nearly two plots of land. 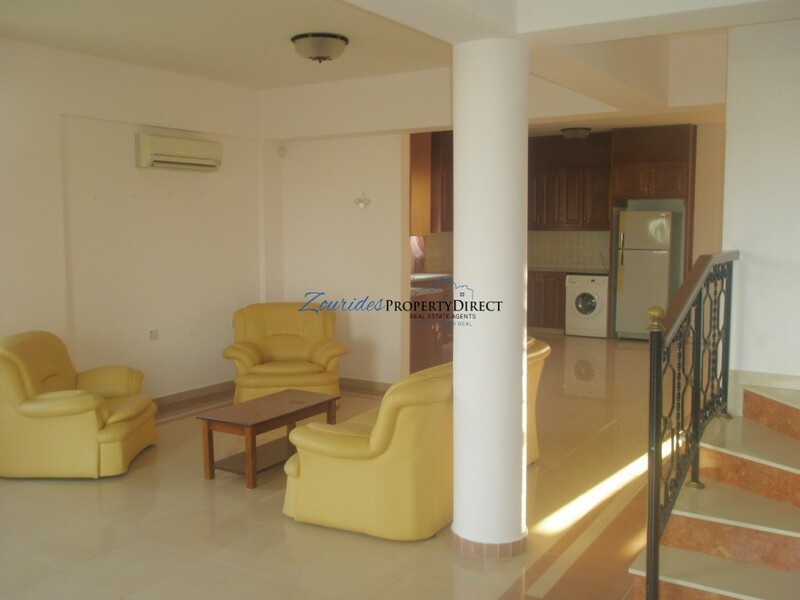 It is a corner house and from the balconies you can enjoy the view of the sea. 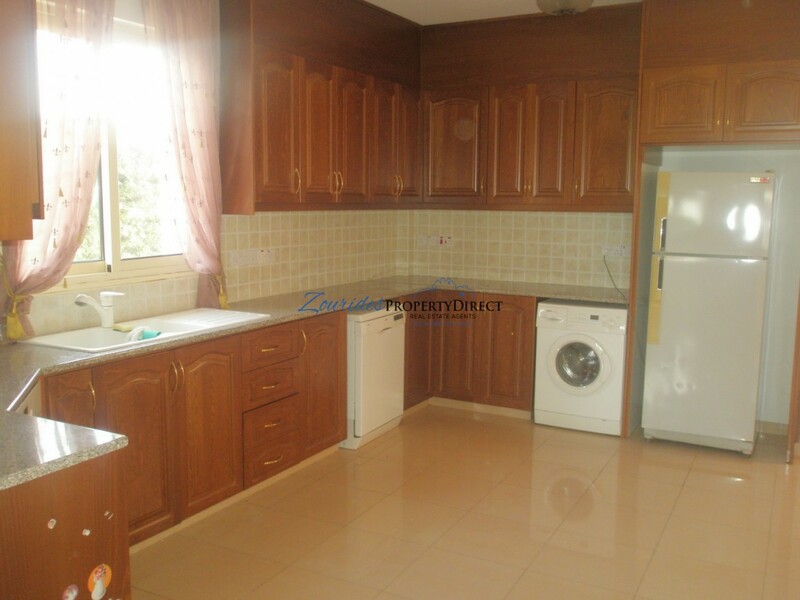 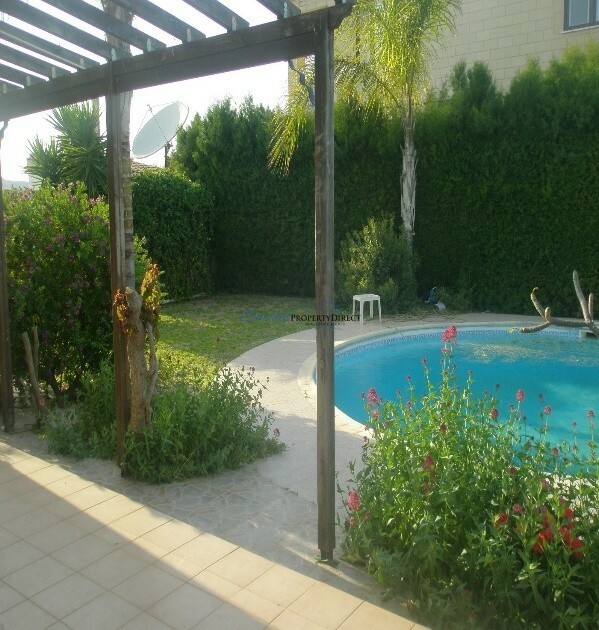 It is within walking distance to the nice, pebbled beach of the Larnaca-Dhecelia Road and is kept in a very good condition since there is a maintenance man attending to any needs of the house all year round. 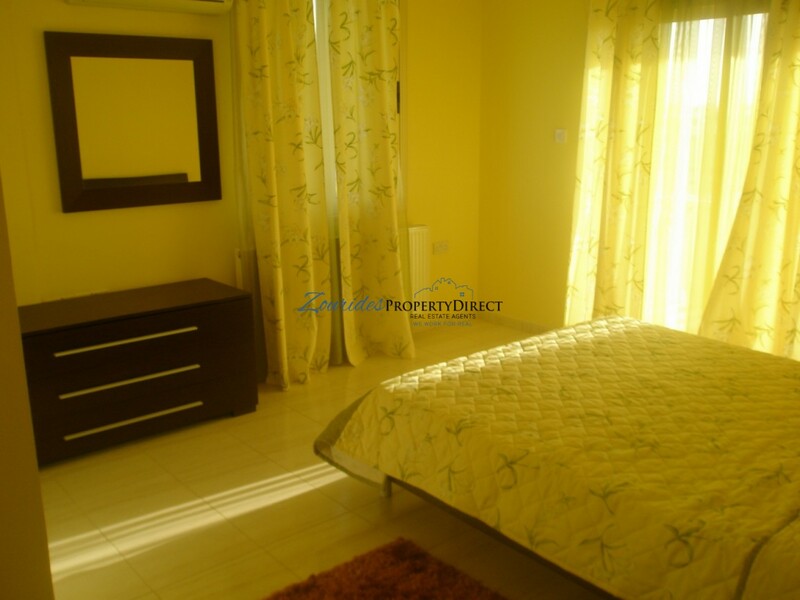 The property is being rented at the moment, therefore any potential buyer will be able to benefit from immediate income.